Pyroelectric detectors are ideally suited for gas analysis. Until now, it only gets complicated if many gases should be measured. There are often simply too few measuring channels for this purpose. The LRM-278 from InfraTec offers exactly the right solution for this. 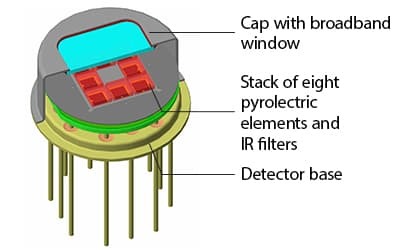 This detector combines eight measuring channels in a TO8 housing with a diameter of 15.2 millimeters. As a result, the number of gases that can be measured with a single detector of this size doubles in one fell swoop. LRM detectors by InfraTec offer an extremely wide FOV in combination with a compact design and attractive pricing. Their central window in the cap provides reliable protection against environmental influences. Optionally soldered to the housing it enables complete hermetic sealing. The channel filters are placed inside the detectors close to the pyroelectric elements. The reduced distance and the central window integrated into the detector caps ensure a wide FOV. InfraTec has been developing, producing and selling pyroelectric infrared detectors for more than 25 years. 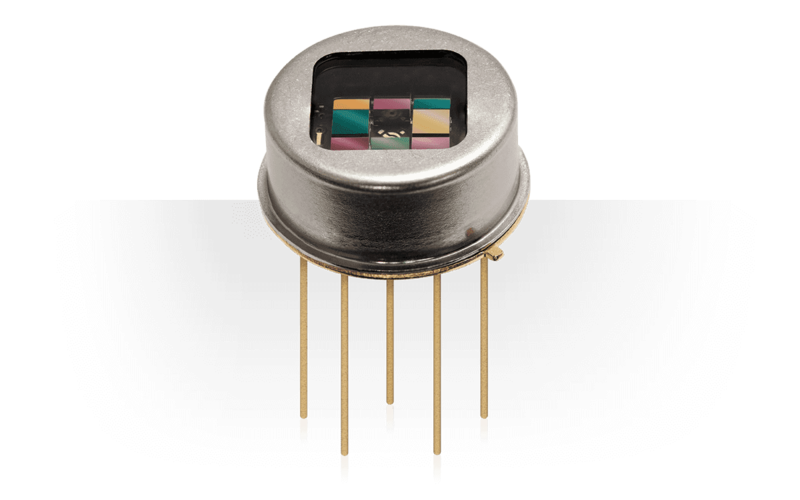 Primarily single and multi channel infrared detectors are offered. 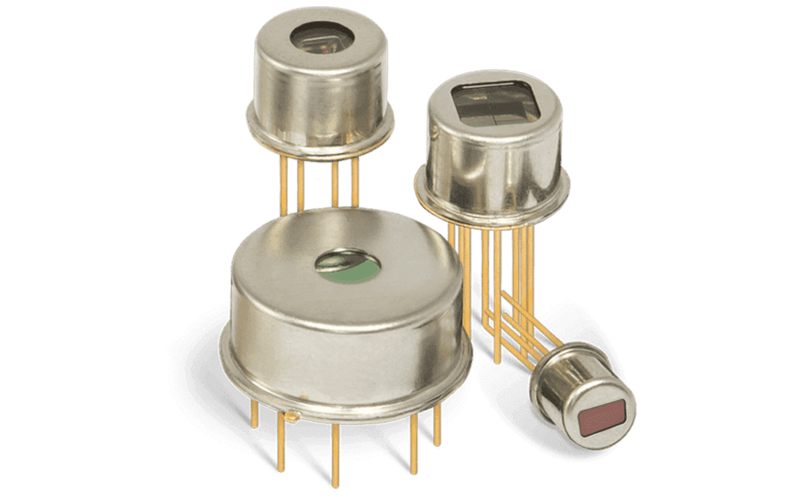 One of the latest innovations in this group is a series of miniaturized multi channel detectors – the LRM series. A group of infrared sensors with electrically tunable MOEMS-based filters is also suitable for solving the most demanding measurement tasks. Users apply InfraTec products in areas such as industrial and medical gas analysis, fire and flame detection, spectroscopy and non-contact temperature measurement. The company also offers a comprehensive range of services. This includes consulting in detector design, support in choosing the right IR filters and simulation of IR absorption spectra. 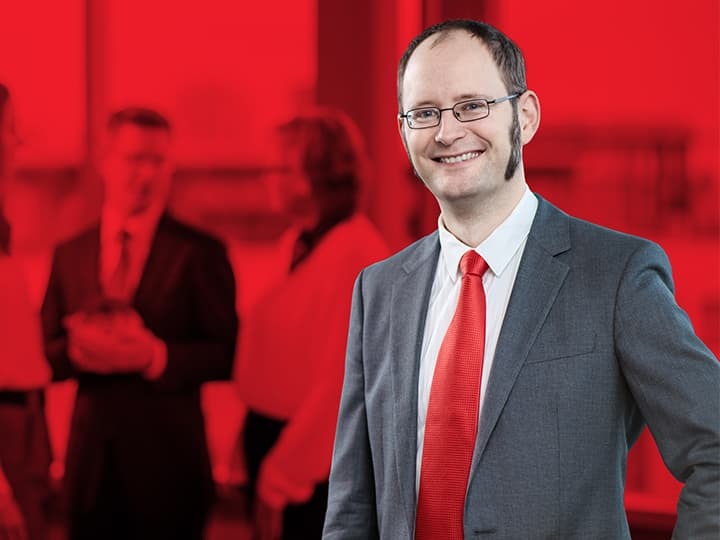 In order to coordinate activities in the economically most important markets of Europe, North America and Asia, InfraTec has established several international subsidiaries. In addition, operates within an international distribution network.